Our first-rate company has been successfully cleaning commercial offices for years. If you are a business owner and want your offices to be neat and clean, we are the best Columbia, SC commercial office cleaning company in town. We are well trusted and have a skilled and efficient crew that will do a great job cleaning your entire office. Every one of our workers is well-trained and has the expertise to make your office spotless. Plus, all of our workers are insured, bonded and licensed and can be trusted to effectively clean your office. Also, every team member has been carefully screened and their backgrounds and references have been thoroughly checked. Our crew will dust the shelves, mop the floors, wash the windows and walls, vacuum the carpet and upholstered furniture and will do so much more. Our highly skilled crew will also clean and sanitize the lunch and break rooms, tables, counter-tops, hand rails, lobby, hallways, corridors, stairwell and entrance and exit ways. The team will also clean and disinfect the restrooms that includes the sinks, toilets, urinals, floors, mirrors, stalls and the doors and door handles. In addition, our crew will clean and sanitize the desks, chairs, workstations, computers, office supplies, light switches, and telephones. We use state-of-the-art equipment and cleaning agents that will clean and sterilize your whole office and will leave it looking immaculate. If you are a business owner that has an office that needs a thorough cleaning, contact us today. 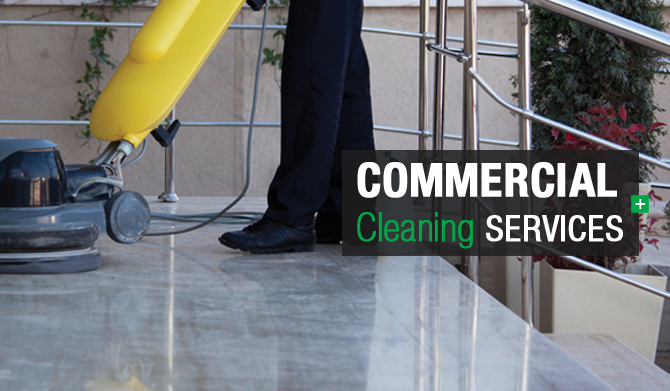 We are very reputable and reliable Columbia, SC commercial office cleaning company that you can trust. We guarantee that team will do an excellent job cleaning your office and that it will be clean and neat when the job is complete.